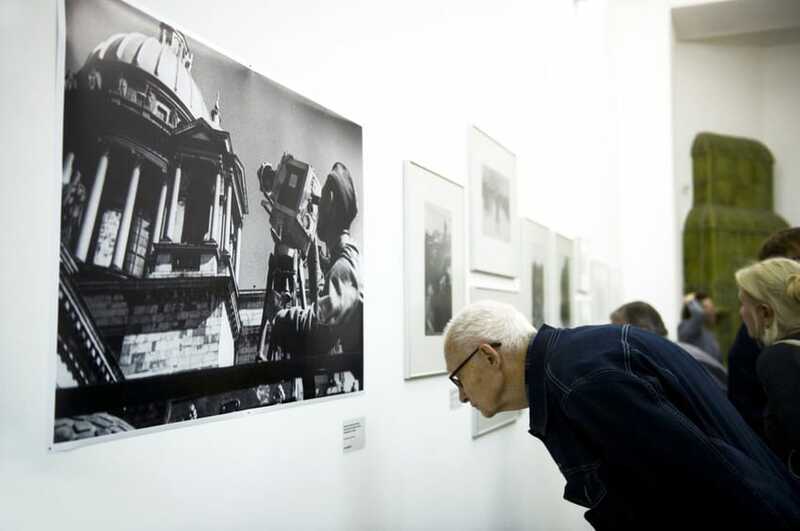 Vsevolod Sergeyevich Tarasevich (1919–1998) is an established master of Soviet journalism who created numerous pictures of Leningrad from the very first days of the Great Patriotic War on. 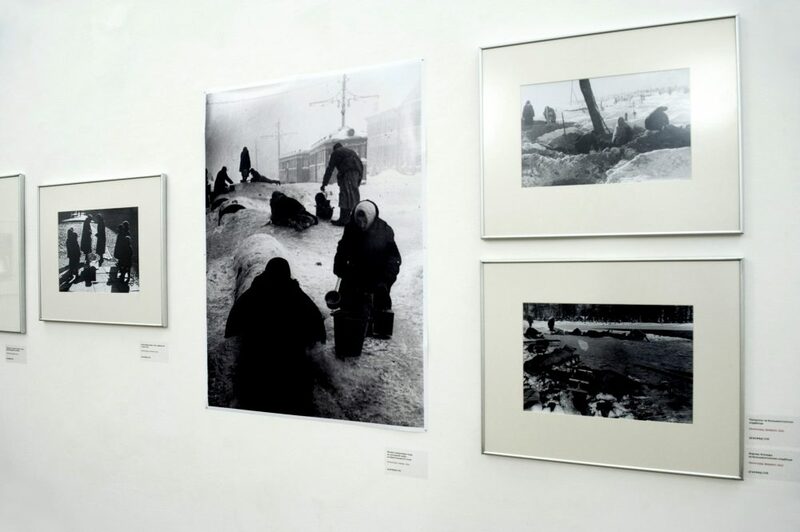 In his photographs, one can see a beautiful blooming city at the peak of the White Nights season, and its citizens who do not yet realize what an awful disaster is knocking at their door. 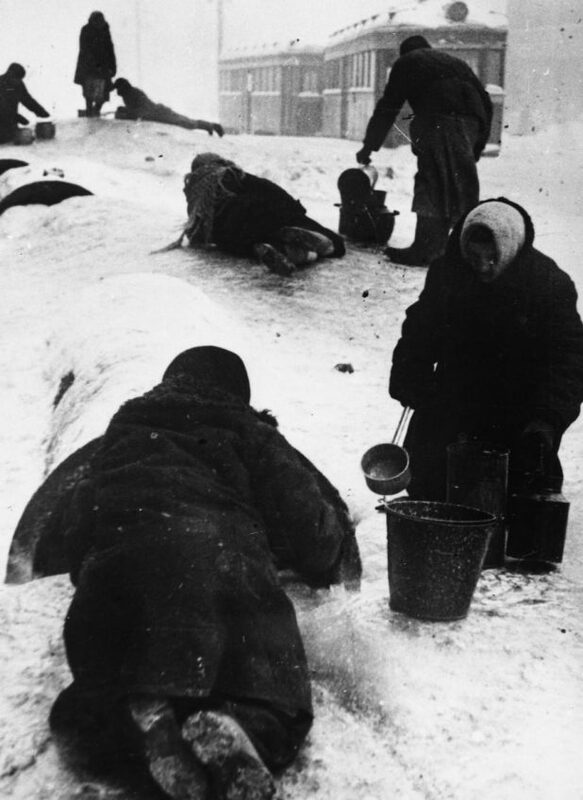 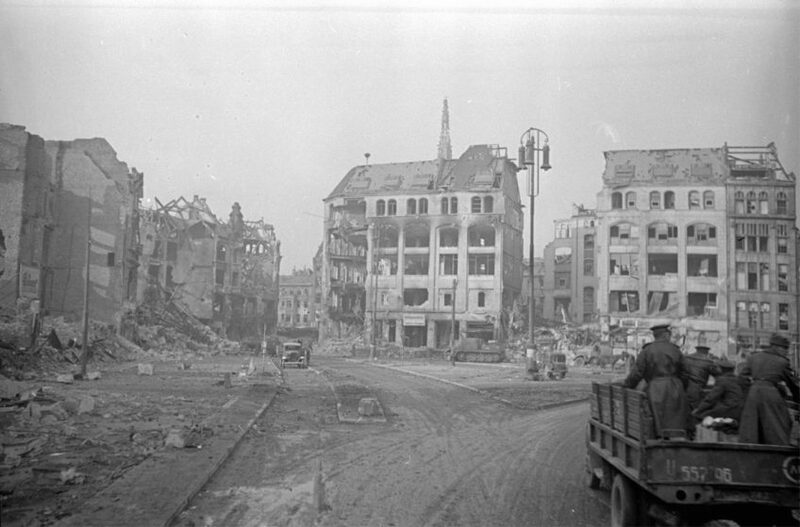 The first shellings, evacuation, construction of fortifications by the hands of the civilian population, the deadly winter of 1941–1942 in the city under siege, corpses in the streets, rivers and canals used by the exhausted people as the only source of water… These photographs do not allow for a casual glance. Each picture demands intense emotional work from the viewer. 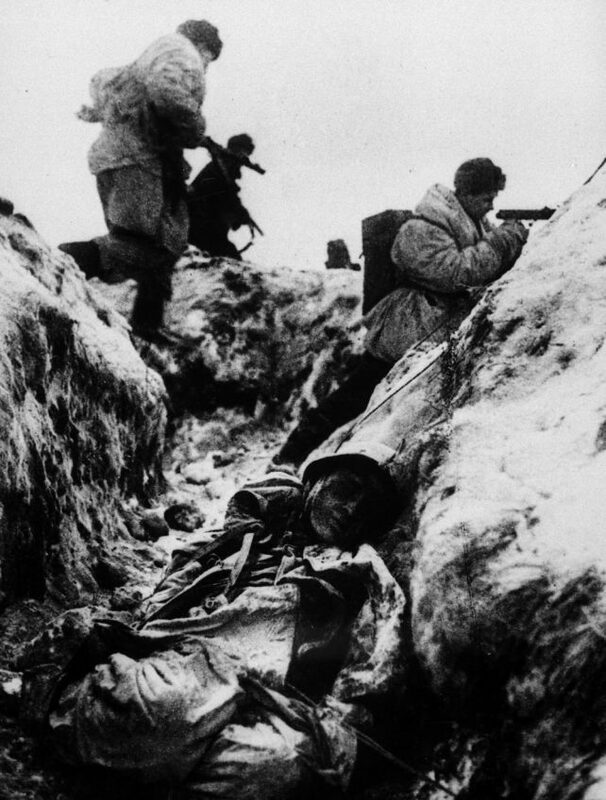 At the beginning of the war, Tarasevich was in his early twenties. This is something one would never tell from the look at his rather mature work. 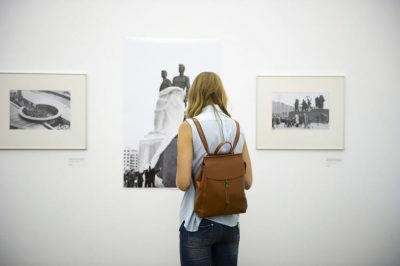 Even his early photographs are distinguished by the perfect sense of composition and that very humanistic intention which would later make him the main ambassador of the ideas of “thaw” in Soviet photography. 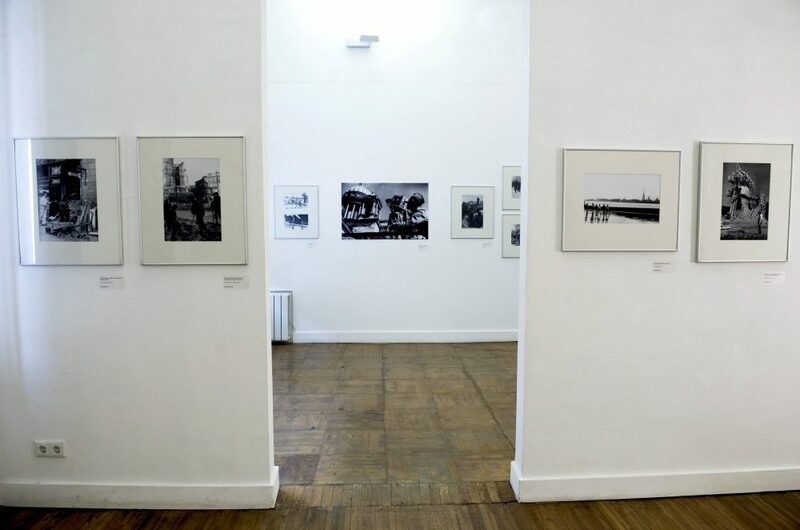 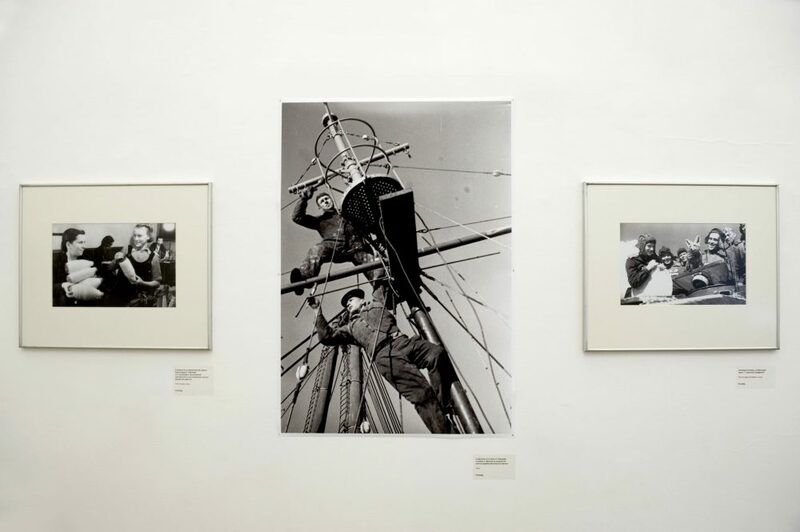 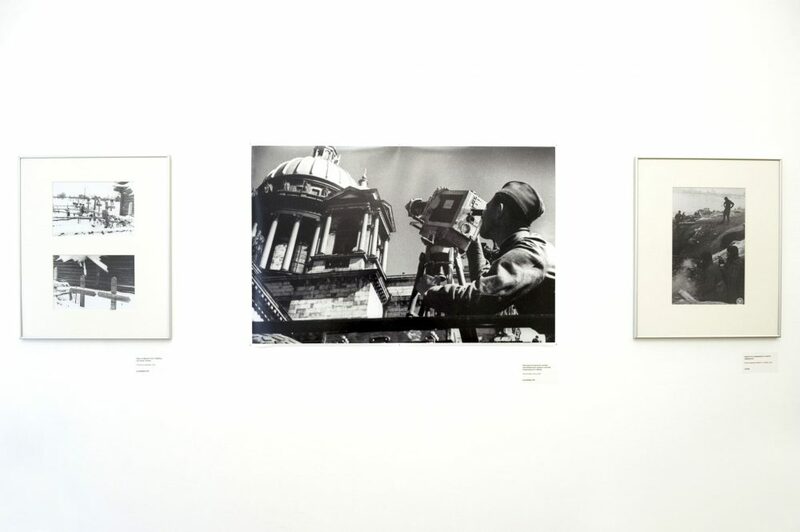 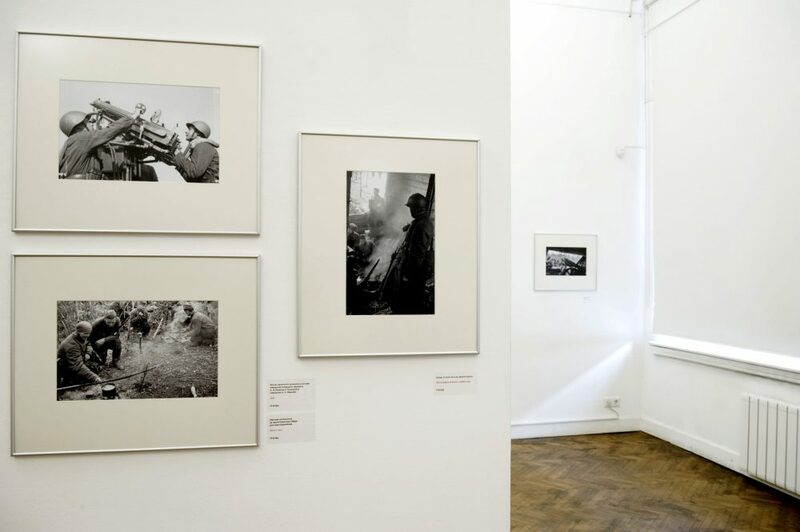 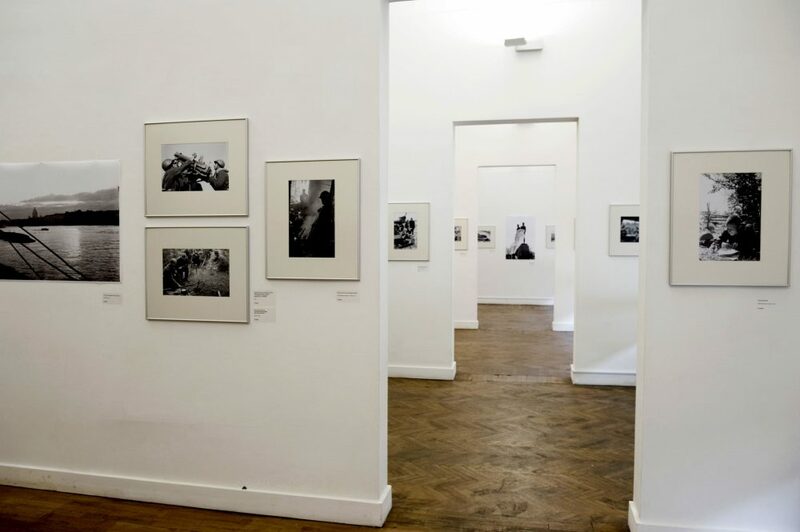 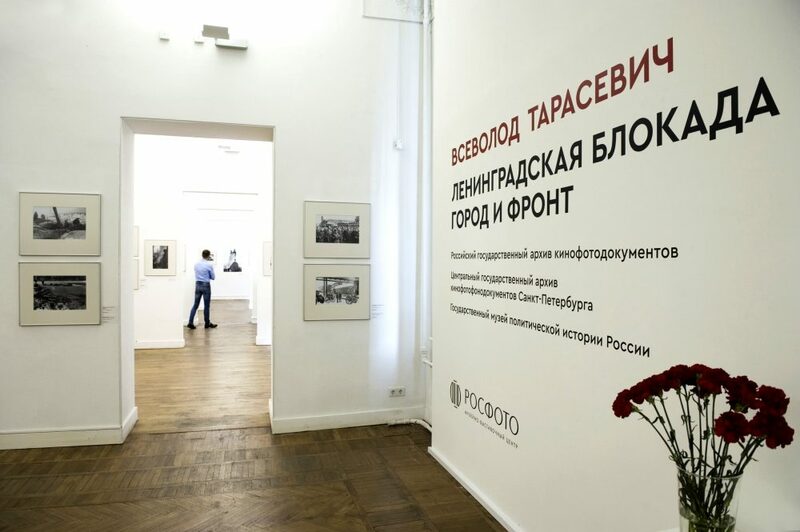 Vsevolod Tarasevich’s photographic heritage is truly massive. 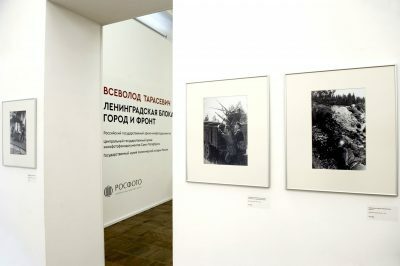 A great bulk of negatives is currently in the process of description at the Russian State Film and Photo Archive (Krasnogorsk). 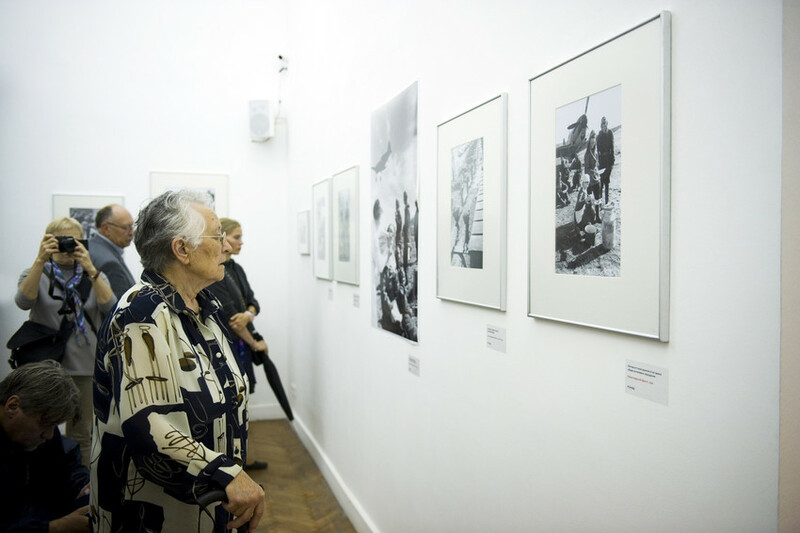 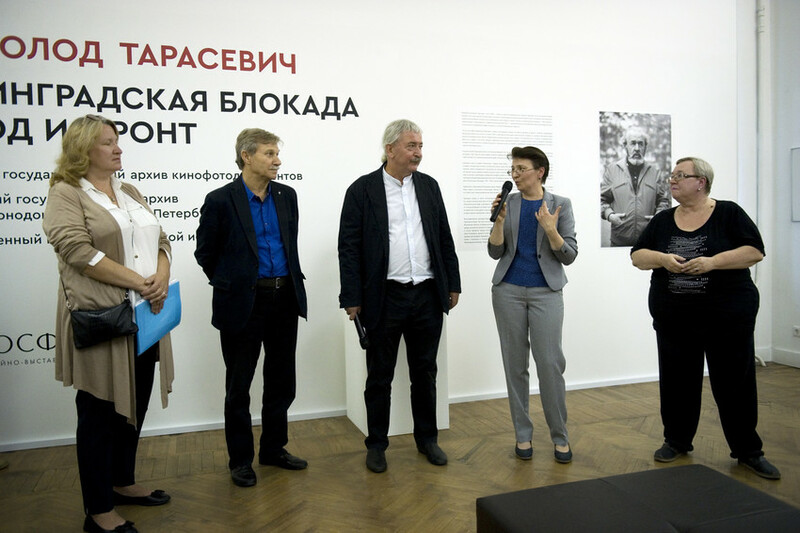 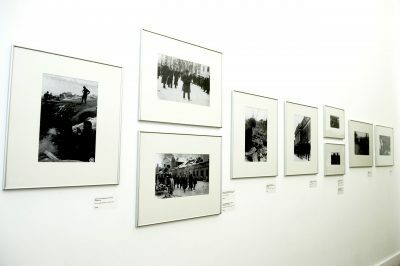 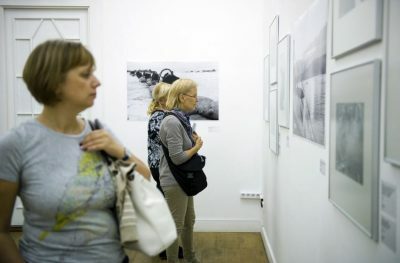 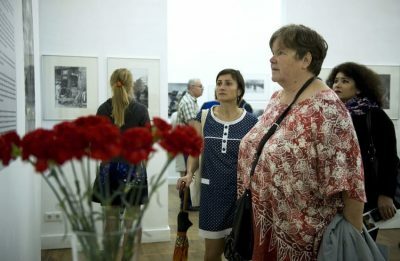 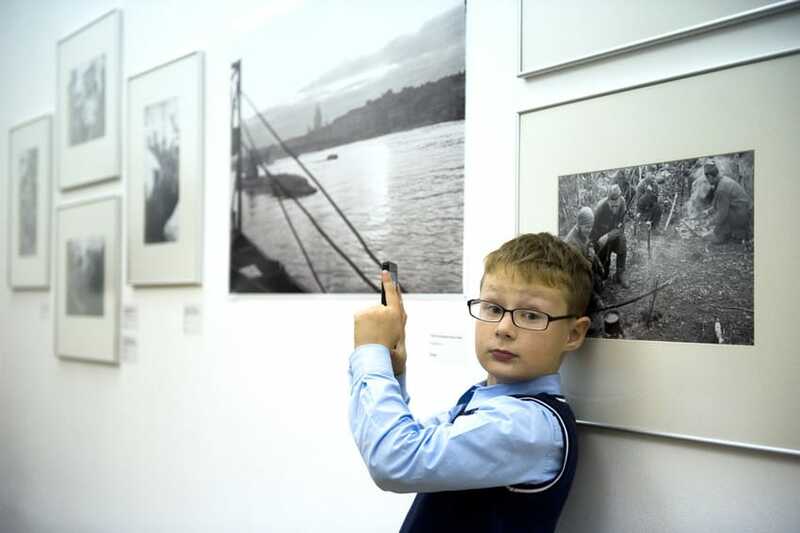 The Central State Film and Photo Archive of St. Petersburg holds around 12 thousand negatives of his wartime photographs. 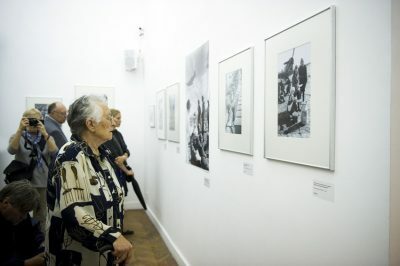 Several dozens of original wartime prints by Vsevolod Tarasevich are held in the collection of the State Museum of Political History of Russia. 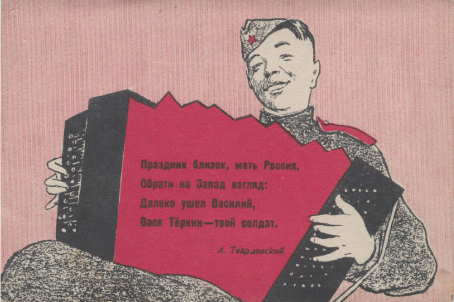 Vsevolod Sergeyevich Tarasevich (1919–1998) is an established master of Soviet journalism. Born in Moscow, he moved to Leningrad after graduating from high school in 1937 and enrolled at the Leningrad Electrotechnical University. As a student, he got engaged with photography and soon began publishing his works in newspapers Smena and Leningradskaya Pravda. 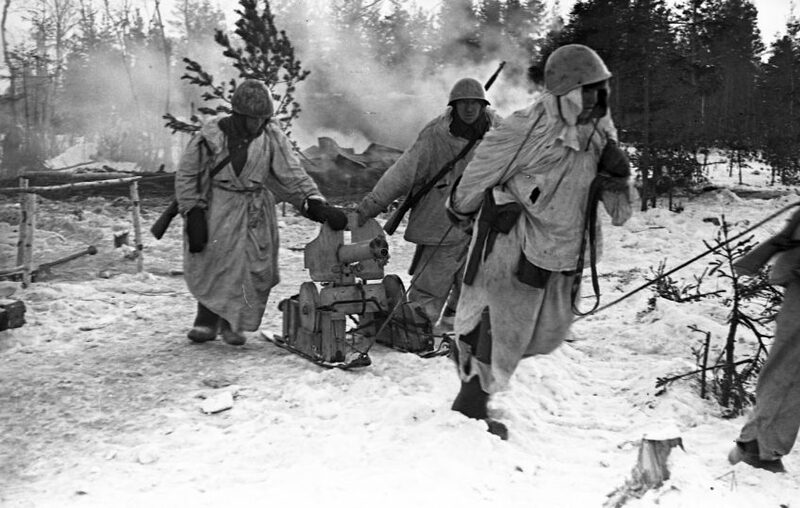 In 1939, he left the university as a volunteer for the Soviet forces in the war against Finland. 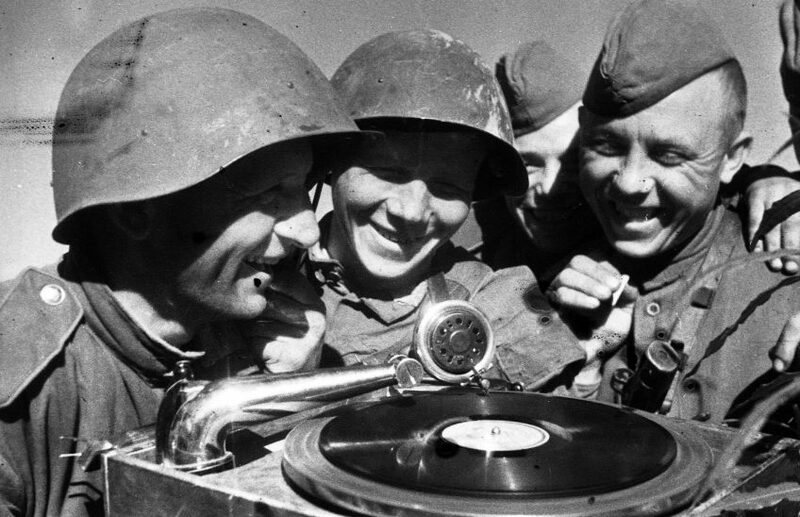 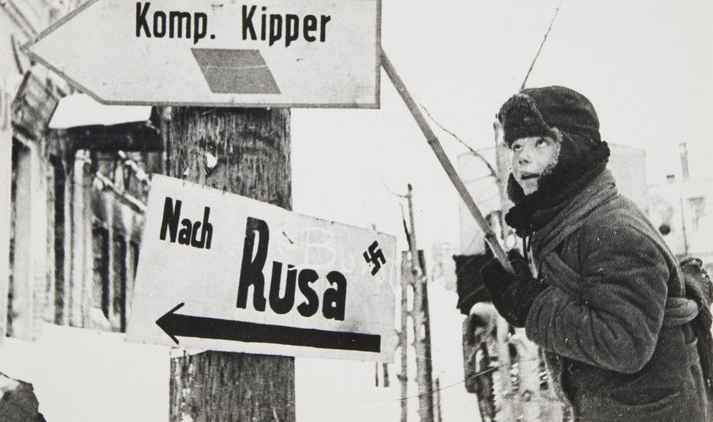 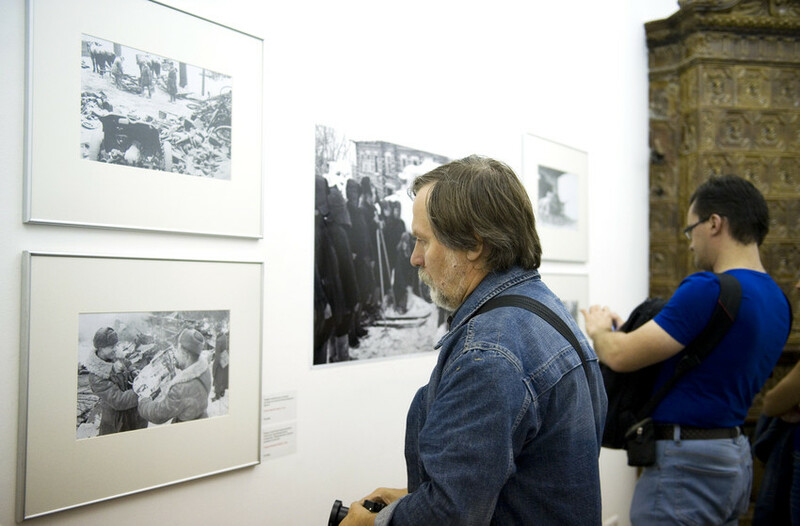 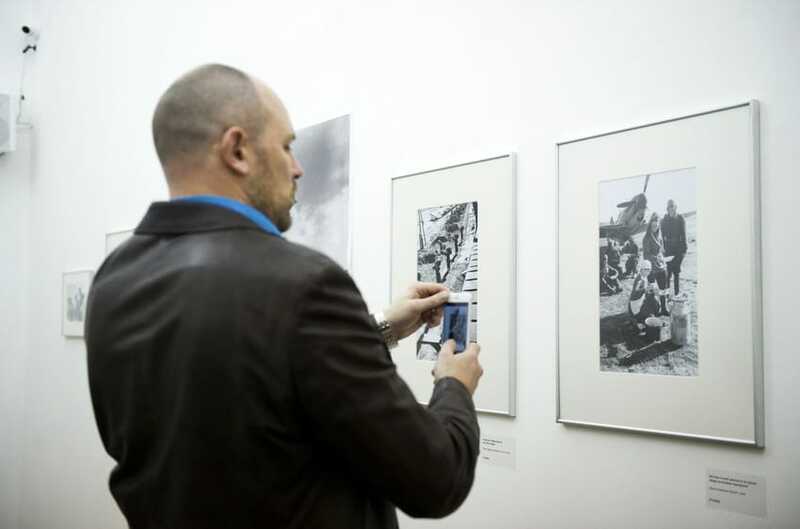 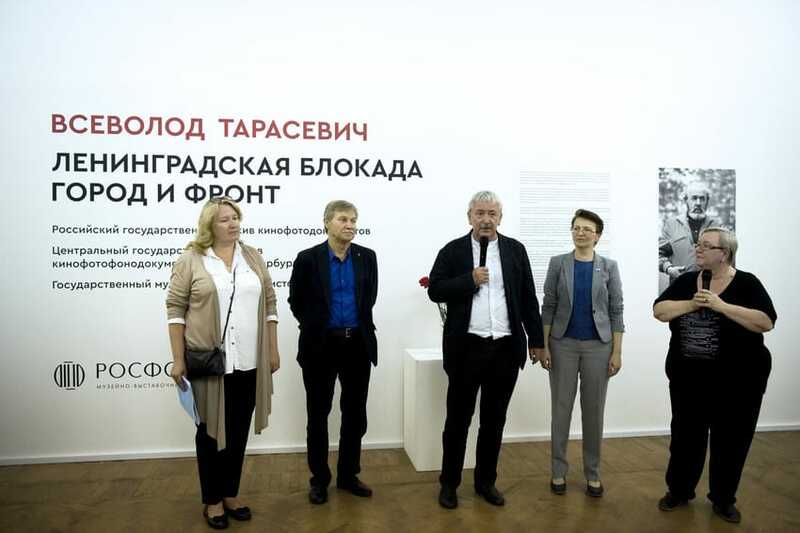 From 1940 on, Tarasevich was a photo correspondent of the Leningrad branch of TASS. 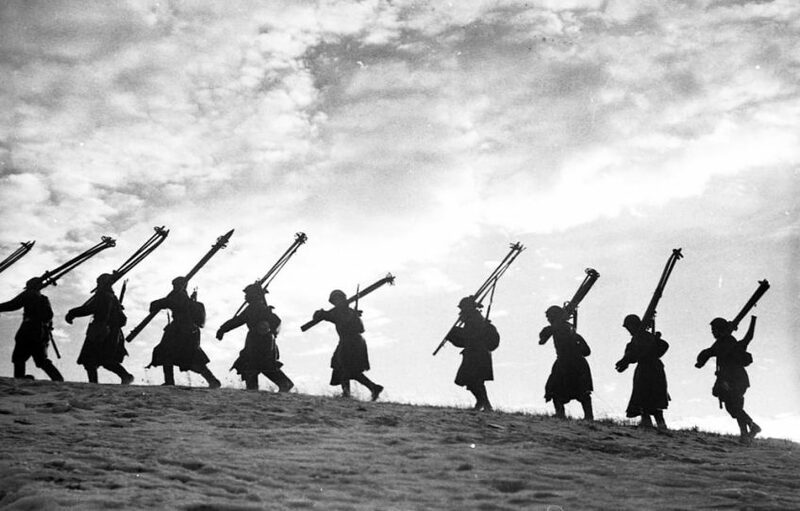 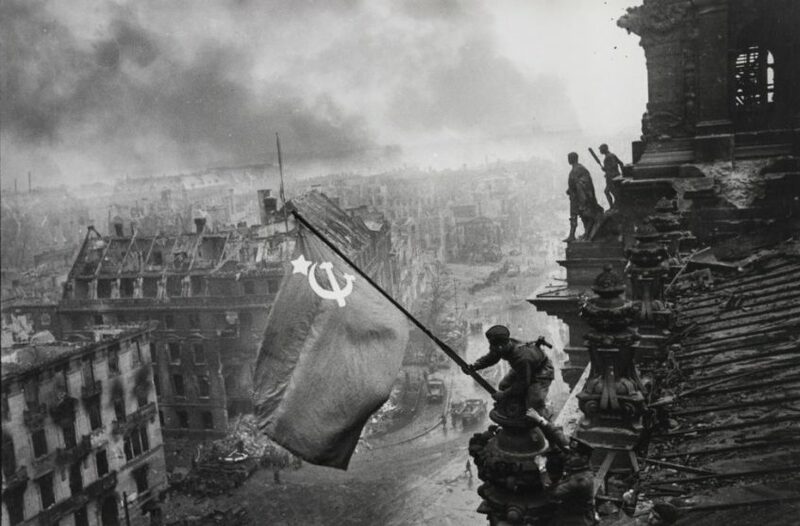 When the Great Patriotic War broke out, he began working as a photo correspondent for the political department of North-Western and later Leningrad fronts. 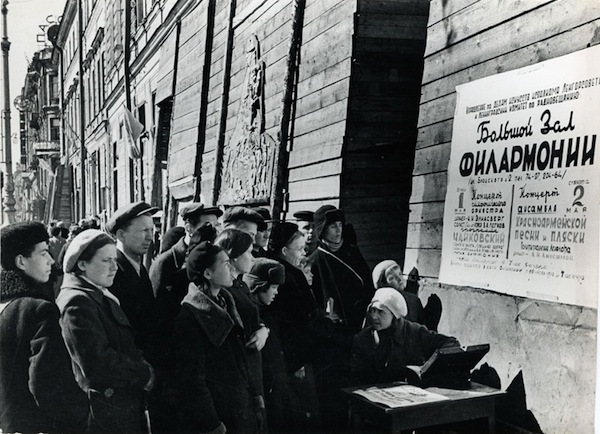 After the war ended, he collaborated with Vecherny Leningrad newspaper over the course of three years. 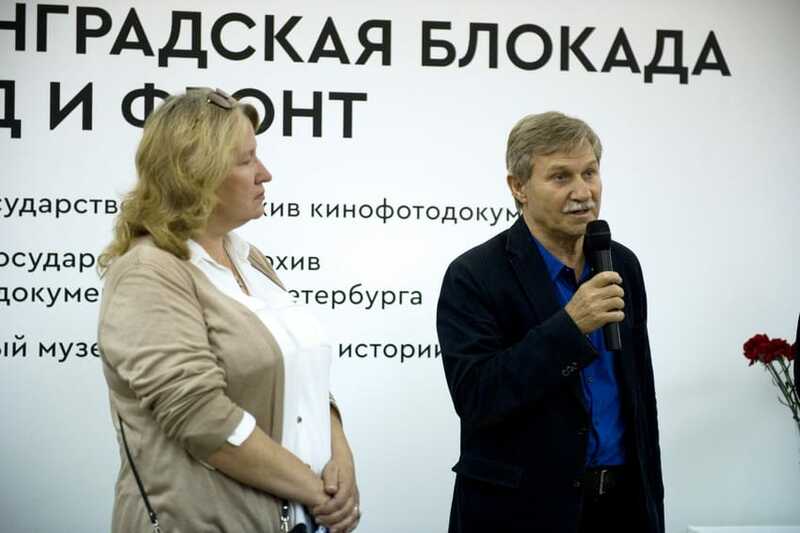 Then moved back to Moscow where he worked for VDNKh, magazines Sovetsky Soyuz, Sovetskaya Zhenshchina, Ogonyok, and others. 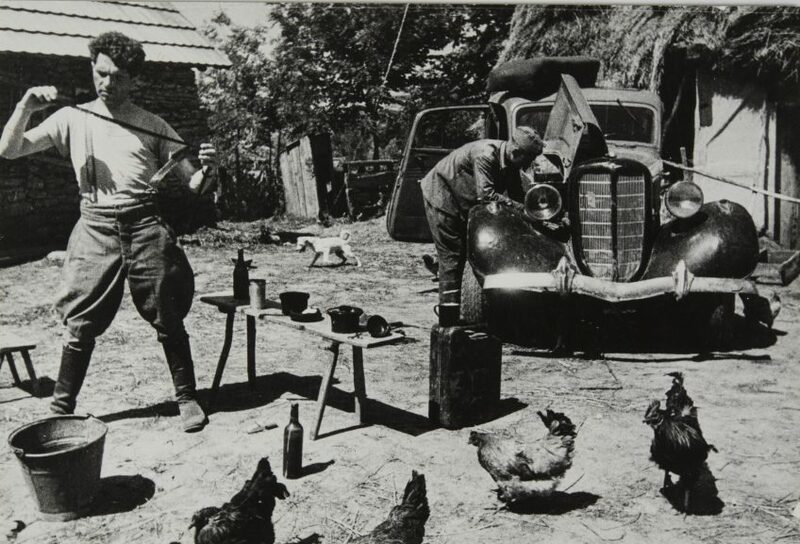 In the mid-50s, Tarasevich was one of the pioneering photo correspondents who began to shoot on color film. 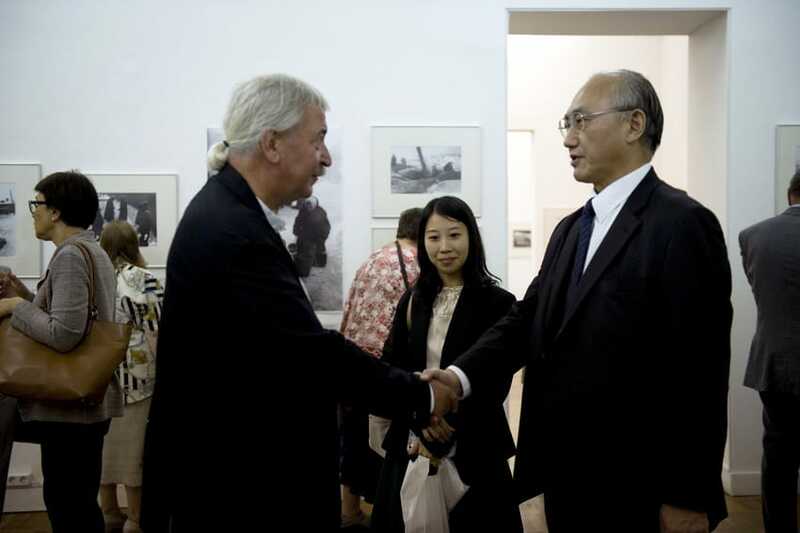 In 1961, he joined the newly-founded Novosti Press Agency (APN). 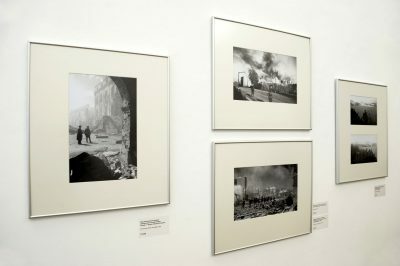 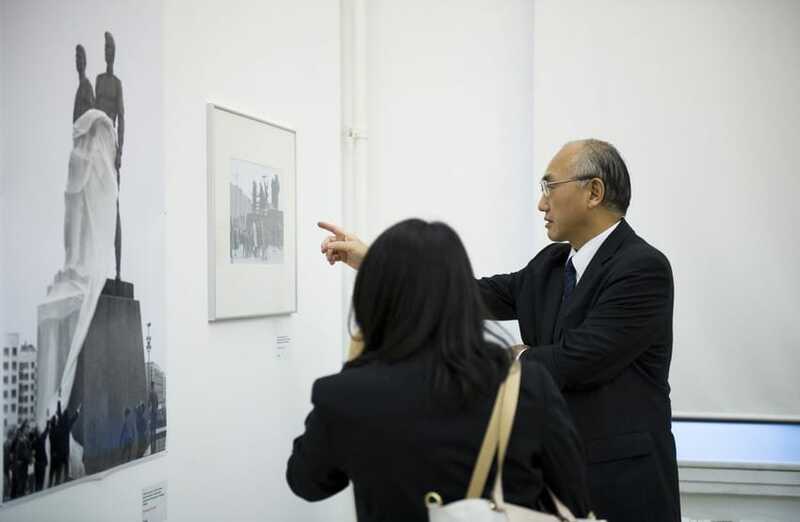 In 1963, he was awarded the World Press Photo Prize for the photograph Duel, which remains one of the most well-known pictures by the master. In the 1970s, Vsevolod Tarasevich became the dean of the Photojournalism Department at the Institute of Journalism, Moscow Union of Journalists. 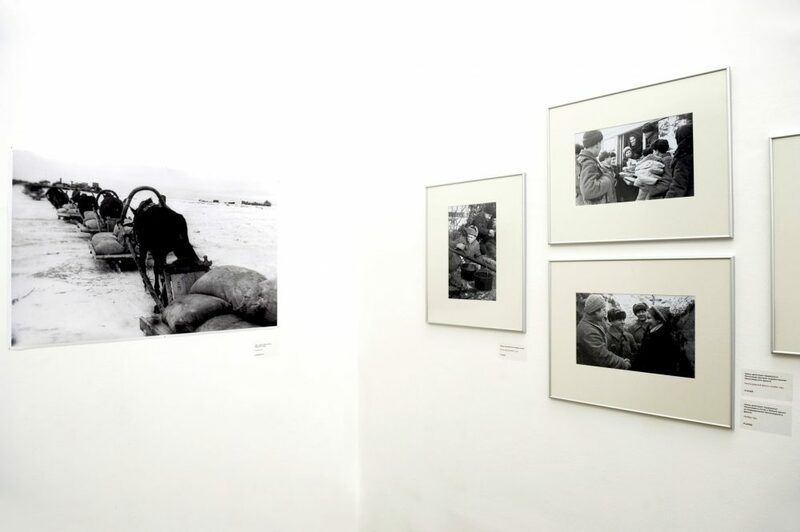 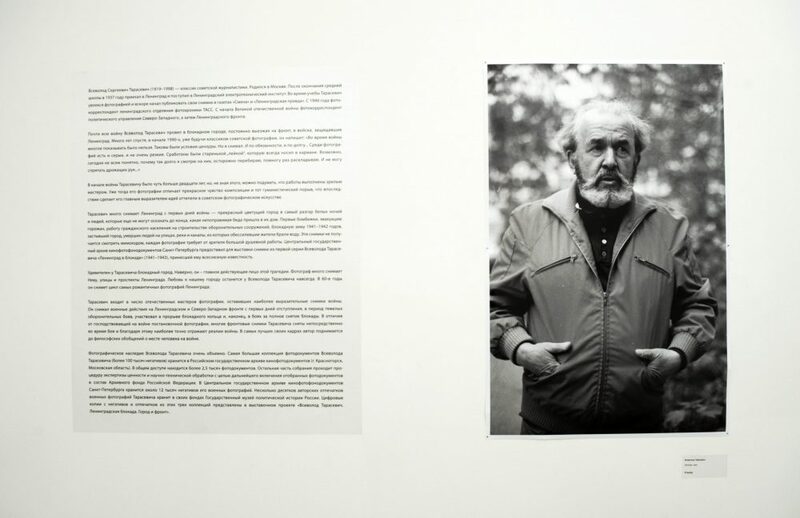 In the late 1970s and the 1980s, he published several photo books: My — Fiziki (‘We Are Physicians’), Svet Nureka (‘The Glitterati of Nurek’), and More, Lyudi, Zhizn (‘Sea, People, Life’). 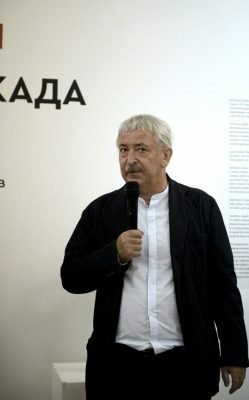 Vsevolod Tarasevich continued working for the Novosti Press Agency, which was later reorganized as Russian Information Agency Novosti, until his death in 1998.